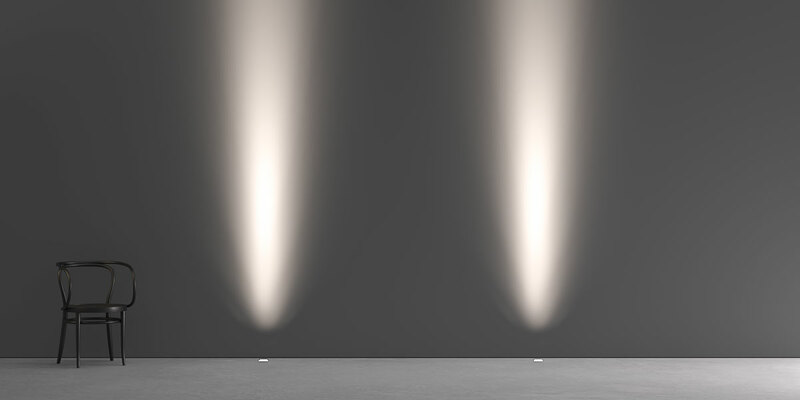 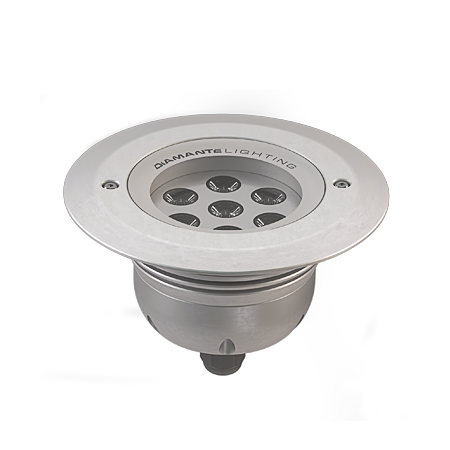 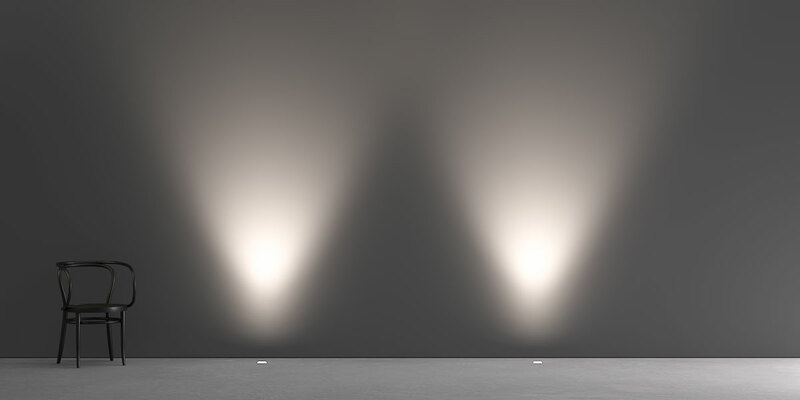 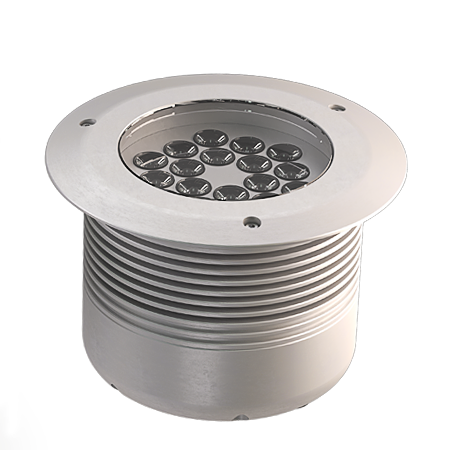 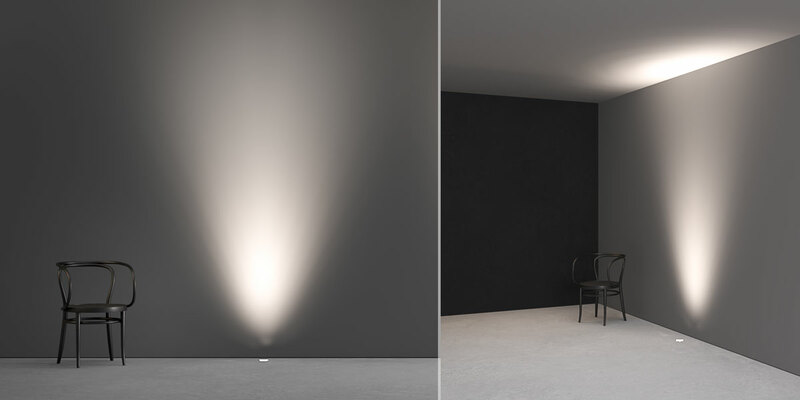 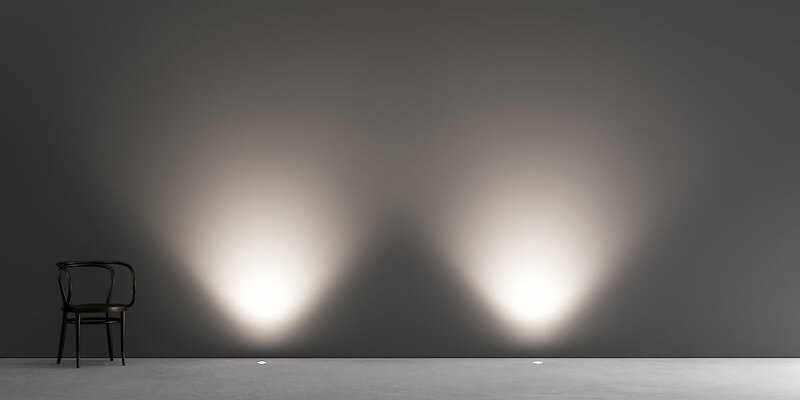 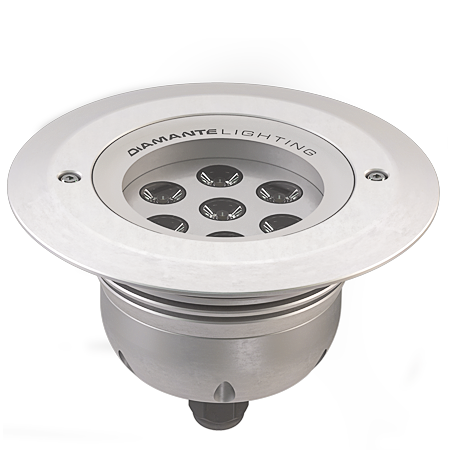 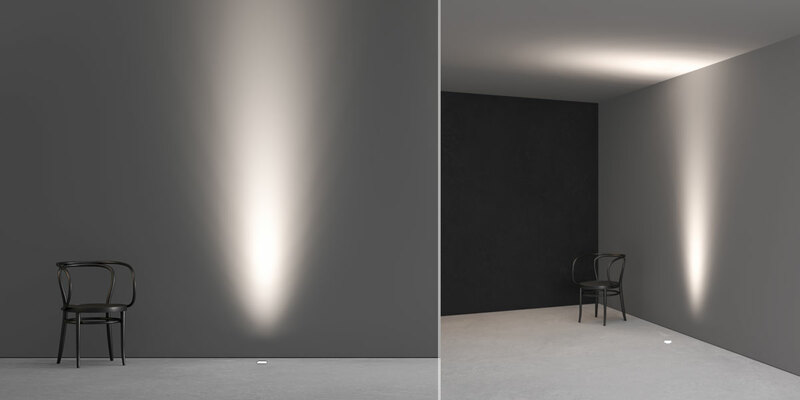 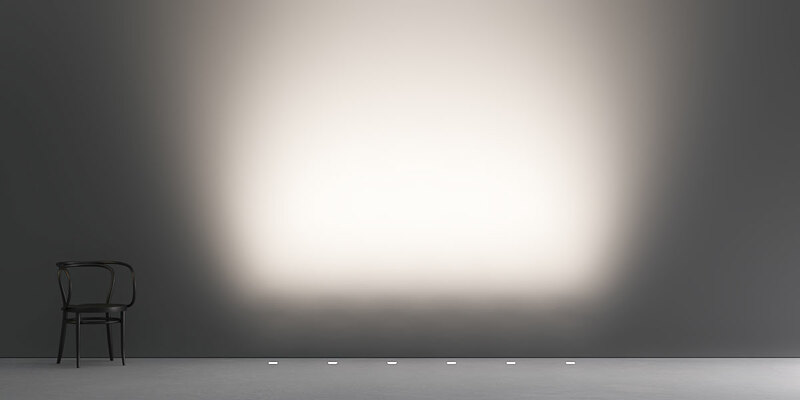 In-ground-recessed luminaires for up light illumination, featuring high power LEDs. 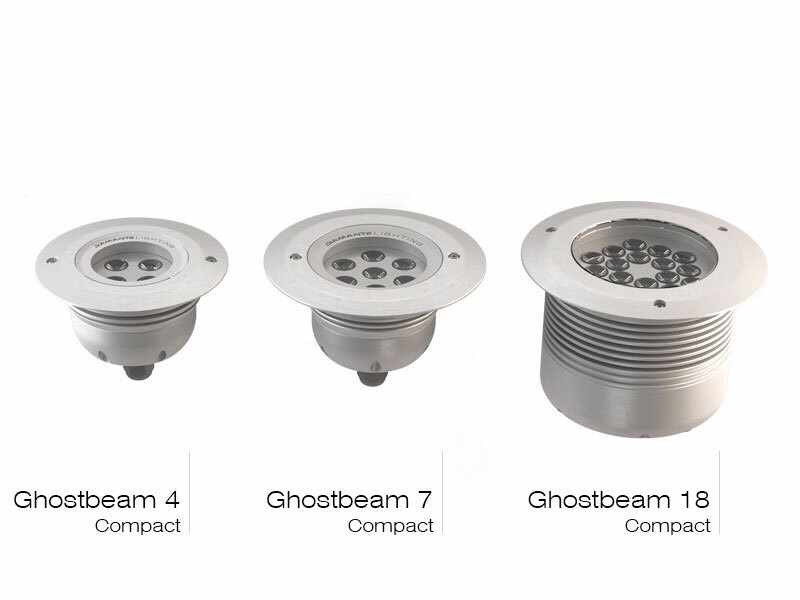 Seven high-precision beam angles. 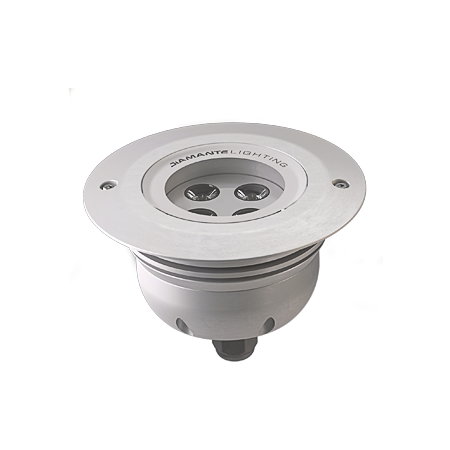 Power supply on board.